How to Get S-OFF HTC Smartphones using Firewater! For those of you who are interested in getting S-OFF your HTC smartphones, you can now use Firewater to do so. This will work on most HTC smartphones with Qualcomm chip. I was able to use this method to get S-OFF on bunch of my HTC phones including AT&T One X (One XL), HTC Evo 4G LTE, and HTC One M7/M8. S-OFF on older devices like AT&T One X allows user to flash custom ROMs normally without having to use a computer to flash kernel (boot image) via fastboot. On newer HTC devices like HTC One M7 or M8, you do NOT NEED S-OFF as custom ROMs will install normally but by having S-OFF, you will be able to install bootloaders/radios. This can be useful in cases where you need to upgrade the bootloader on newer Android OS versions so you don’t have to unroot your phone back to stock firmware. I usually do NOT promote S-OFF especially on newer HTC phones as they are dangerous but I found that Firewater method is very safe to do and does not cause hard bricks like I have seen with other S-OFF methods. Once you have a rooted HTC smartphone, you are ready to go. In this example, I am using CM11 ROM but you can use any custom ROM or stock ROM. Step 1. Enable developer options on your phone by going to Settings->About phone and hitting the “Build Number” about 5 times until it says, “You have enabled development settings”. Step 2. Hit the back button once and you shall see a new Settings menu called “Developer options”. Go into it and enable “Android debugging” or “Android ADB Debugging”. 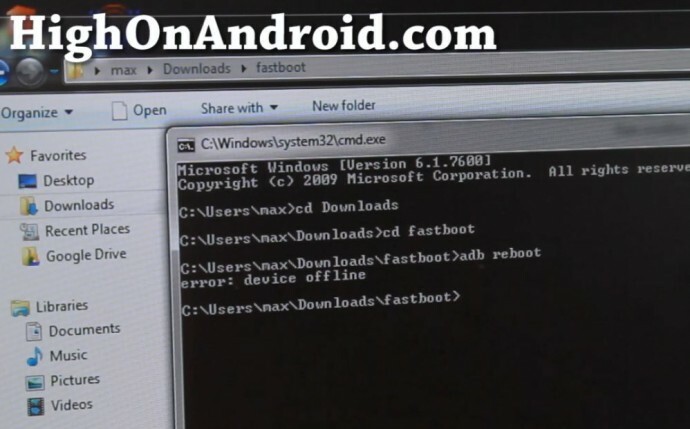 This will enable your Android ADB interface. Step 3. Next connect a micro-USB cable from your HTC phone to your computer. Step 4. Download fastboot.zip and firewater. Step 5. If you are using Mac or Linux, you don’t need drivers, skip to Step 6. 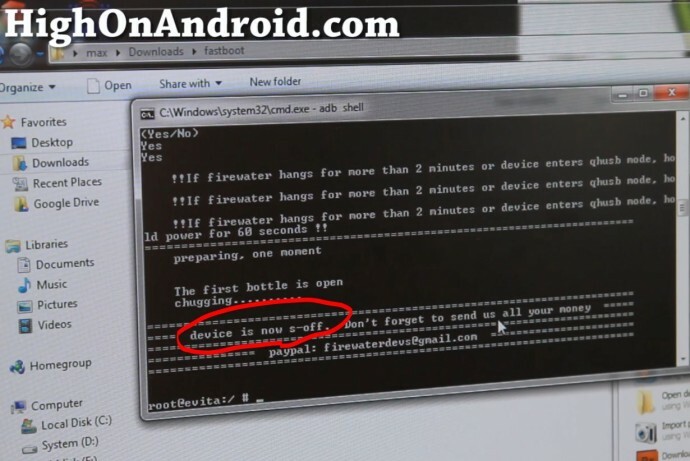 If using Windows, open up Device Manager and make sure you see either “My HTC” or “Android ADB Interface”. If you don’t see it, you don’t have HTC drivers installed, download and install HTC drivers. Step 6. Open a command prompt for Windows and terminal for Mac or Linux. If you get an error like I did that the device is offline, then go to your HTC phone and make sure you hit “OK” when “Allow USB debugging” window pops up. You can type “adb devices” to check that your device is being recognized. For Mac, use “./adb-mac devices” and for Linux/Ubuntu, use “sudo ./adb-linux devices”. If you get permission denied error, you may have to set Root access under “Developer options” to “Apps and ADB”. 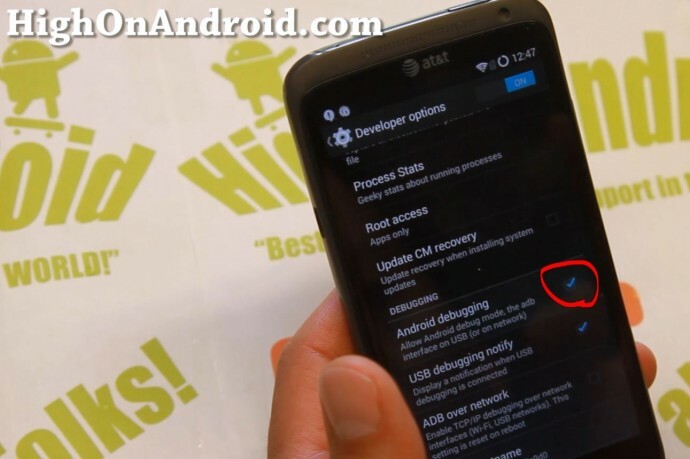 (This is what you have to do on CM11 ROM but not regular Sense ROMs.) Then repeat Step 8. Step 9. One everything done correctly, Firewater program will run, type “Yes”. After a minute or two, your HTC phone should now have S-OFF. If for some reason the program terminates early and your phone hangs, just hold down Power button to reboot your phone and try the process again from Step 8. *Note – On my HTC Evo 4G LTE, I had to run Firewater twice but it worked the second time. Step 10. To verify you have S-OFF, you can reboot into the bootloader. Power off your HTC phone. Then hold down Volume Down and Power buttons together for about 5 seconds until you see the bootloader menu. YEY! You have S-OFF, congratulations! Had to change directory (cd) to where adb is located and everything seems to be running ok. Except firewater could not help achieve s-off for my device. hey i want to convert my htc one m8 into google play edition. is it possible to flash GPE rom with S-ON? as i am unable to Gain S-off by both firewater as well as by sunshine method. 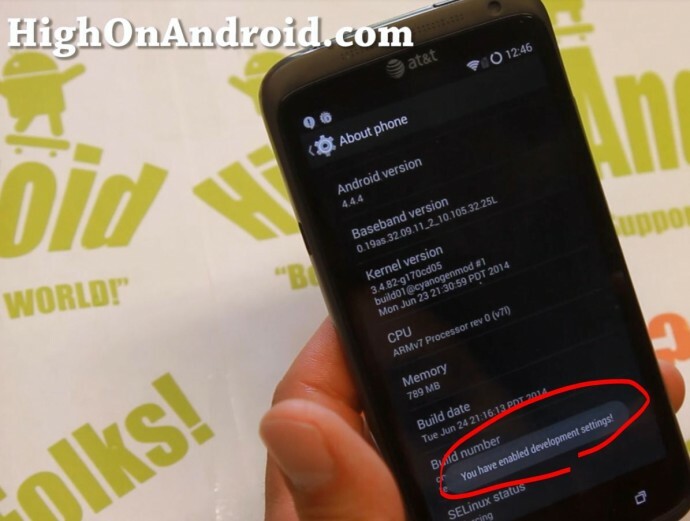 Yes ROMs don’t require S-OFF on HTC One M7 or M8. S-OFF is only required for flashing bootloaders and radios. You DO NOT need S-OFF to install custom ROMs at all. If I download the latest twrp the white screen stays on with entering recovery. DO NOT COME TO IRC ASKING FOR UPDATES OR ETAS!!!!!! bye bye…..sorry it didn’t work out. second, s-off didn’t for me. the phone reboot after 2 min wait… it still s-on. 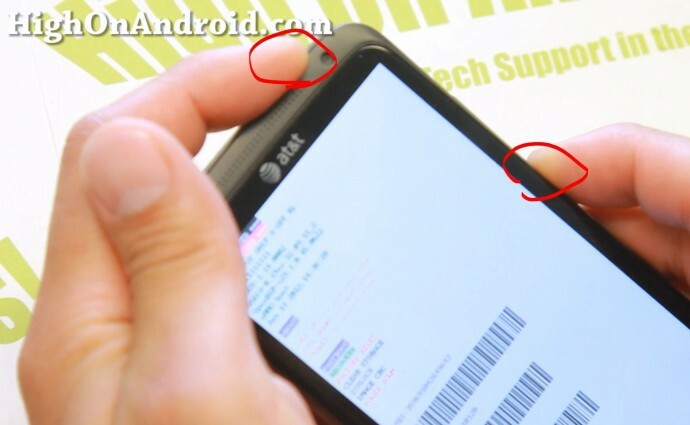 Hi, I have an issue with my htc one x where it does not go pass the boot screen. I’ve tried everything and when I put it in recovery mode and install a rom and reboot it, it does the same thing. Then at another point I was told there was no OS on it. Could you help me in solving this problem please? Why is it so difficult to go S-off? 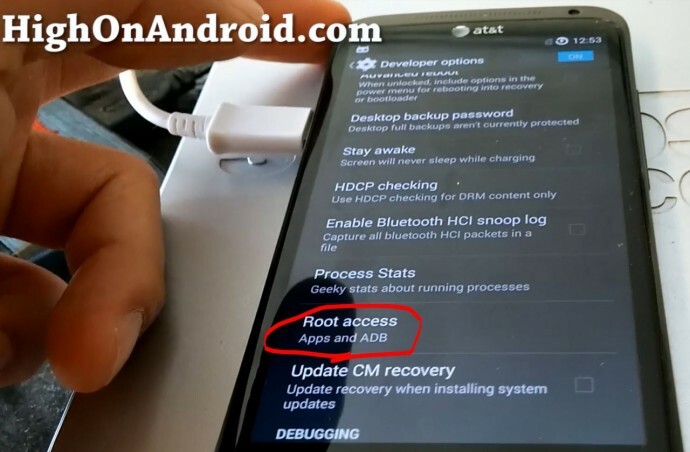 Will this work with the HTC desire 510 to get root access? I can’t get the S-OFF for my HTC One M7. it has the hboot 1.57 and the OS : 6.12.163.5. Perhaps Firewater can’t do it for the OS starting with 6. ? I tried step 8 three times,and there is nothing happen.Why? firewater is not available to dwnld can any1 plz share it.. I don`t understand wher is the syntax error and it won`t let me continue with the next step. Someone share file direct link here or upload on some where and put download link here. #error: only position independent executables (PIE) are supported. Hola he seguido los pasos varias veces y esto es lo que hace. Hago todo hasta el ultimo paso indicado en el tutorial y cuando debería aparecer “yes”, no lo hace y solo aparece esa ultima linea de comando. esto que agregue es sacado de mi propia aplicación para mostrarte. que puedo hacer? hi ,when im finishing the step number 8 it sends me ¨error:only position independent executables are supported¨ can you help me please? 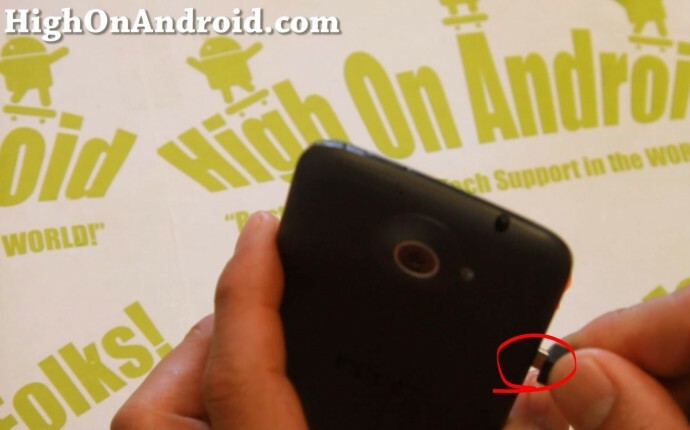 This procedure is not working for my HTC one X, which is not evita but endeavoru… Can you please help me out s-off my phone.. I got the same thing. Help Max. Got any solution for this?? firewater not working, why bro?? I can’t seem to get past the same as /data/local/tmp/firewater when trying to execute the file. I got it to say that “permission was denied’ for a few times while trying to execute, haven’t been able to since.. I’ve followed the steps, but placed firewater into my platform-tools folder instead for easier access. Ran the push, shell, su, and execution but nothing happens.. I’m really trying to get Write-Read fixed on my HTC Desire 610 so I can at least fix the Mobile Hotspot problem from AT&T.. so any help would really be appreciated.. Anyone know if this works on HTC One M9? but i could not push firewater to data/local/tmp with command. That was my result as well sir. Did you succeed at all? no dear still not solved. firewater not working at my device. 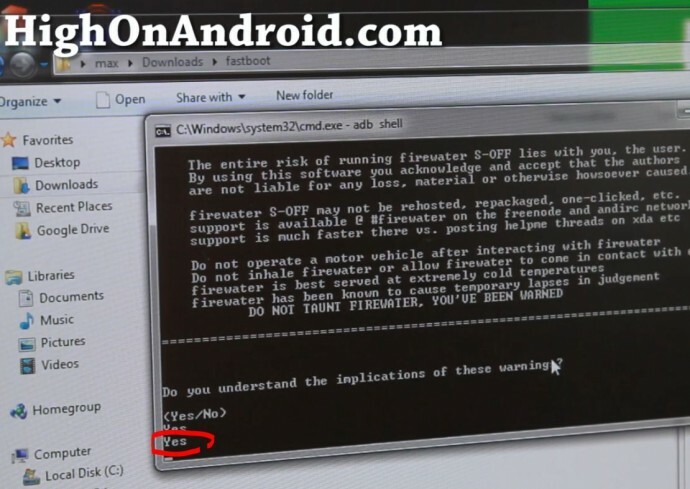 so firewater will work with hboot 1.61 on some old android 4.4 custom ROM ? anyone please help me how to solve this….. Does it work on a HTC desire 510? hello im not shure i need a custom room in my HTC Desire 510 to get the soff? Sorry the developer of firewater has shutdown and firewater no longer works. anyone can fix that problem error: only position independent executables (PIE) are supported. Next story How to Install LG G3 Keyboard on Any Rooted Android! 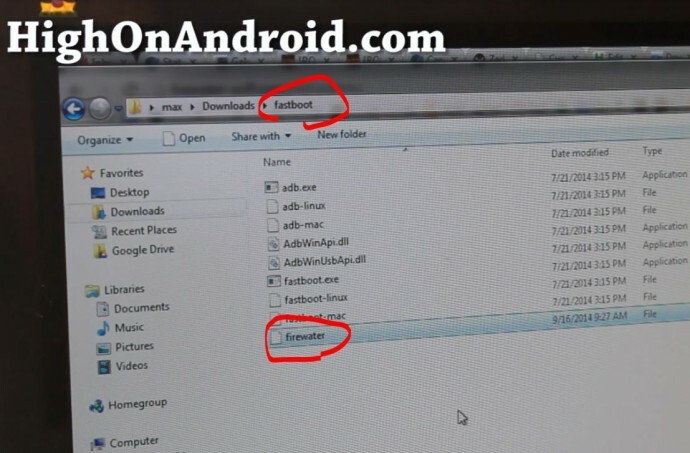 Previous story How to Copy Files Over to your Android In a Bootloop with No OS using ADB!